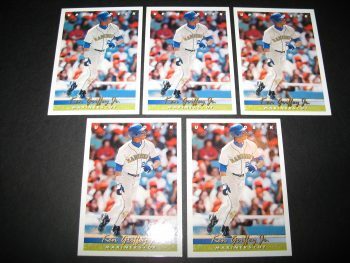 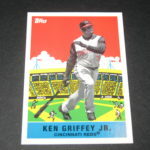 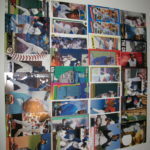 Ken Griffey Jr. (5) Card Lot 1993 Upper Deck. 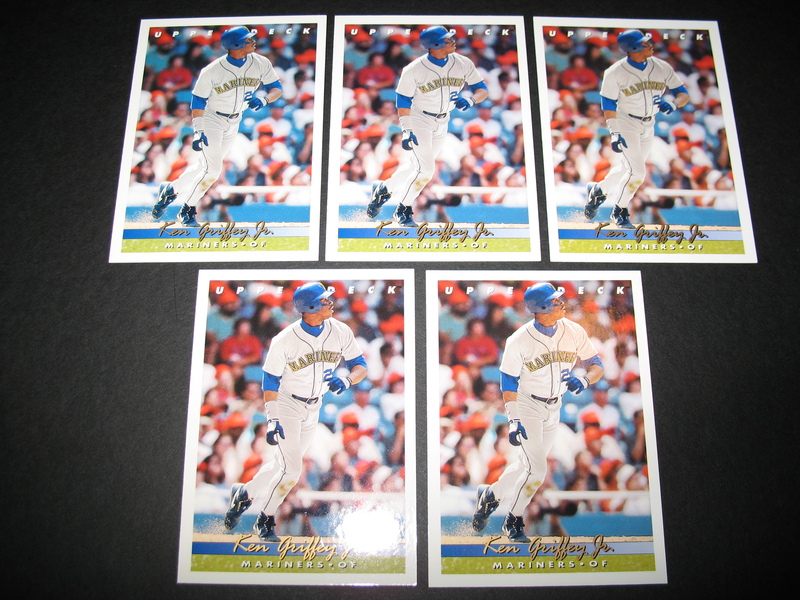 Cards are in near mint to mint condition. 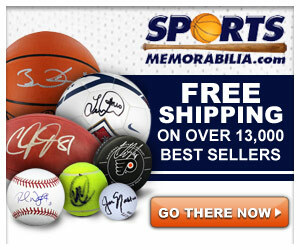 CLICK ON PHOTO TO ENLARGE.